We’re celebrating 20 years of Mentoring the Student Athlete. Thank you so much for your support. The Lewis Sports Foundation is excited to celebrate its 20th year of operation this year. 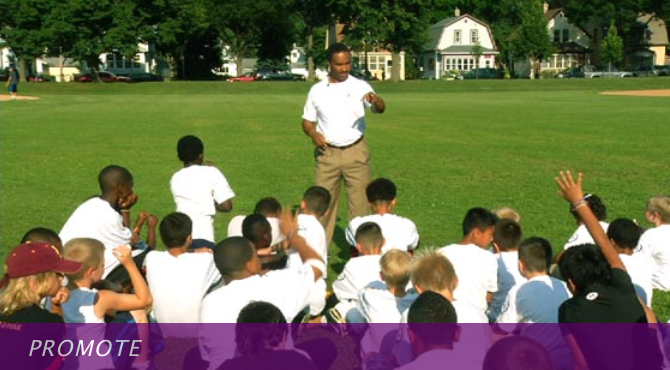 By serving youth in Minnesota and other communities we are fortunate to involve thousands of coaches, teachers and students in our programs. To support our initiatives and activities in 2019 we have planned two major fundraising events. Join us for our 20th Anniversary Celebration Dinner Fundraiser on Monday, July 15th at Pinstripes in Edina, MN to honor our supporters who have helped us financially throughout the years. We will award our 2019 practitioner awards, announce our scholarship and grant winners and celebrate our mission and vision with our business partners. This casual event will include both Silent and Live auctions as well as bowling activities. Your financial investment supports our success in making a difference in the lives of deserving youth. Join Leo Lewis and his most notable friends this year when he hosts his 17th Annual Leo Lewis Celebrity Golf Classic which is scheduled for Tuesday, July 16th at Prestwick Golf Club in Woodbury, MN. Foursomes are partnered with a celebrity for this shotgun play event. Participants will receive green fees, 1/2 cart, box lunch, gift bag, team photo, range balls and the opportunity to participate in course activities to win prizes. Founded in 1999 by Leo Lewis, the Lewis Sports Foundation (LSF) is a 501(c)3 nonprofit community service organization dedicated to providing our youth with the tools to develop life skills through education and physical activity. © 2018 Lewis Sports Foundation. All rights reserved.